SuperAmerica has changed over to Speedway. As a result, your SuperAmerica gift cards will not work. To get them refunded, please call 800-428- 4016, Monday through Friday between 8:30 am and 5:30 pm. 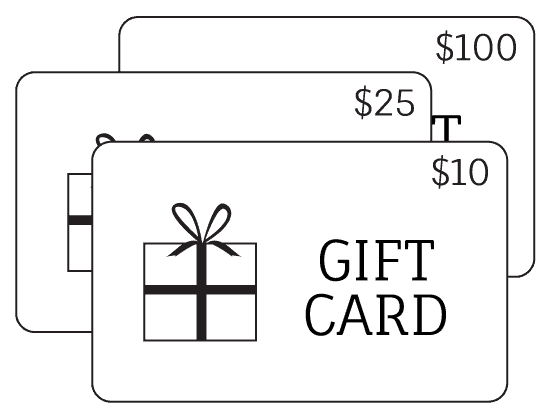 Going forward, we will have Speedway gift cards available after our next scrip purchase. Speedway cards offer the same discount as SuperAmerica. Every $25 purchased from the scrip program provides another $1.00 to St. Matthew’s. Are you giving gifts cards to friends, families or employees this holiday season? benefit at no cost to you. Beat the rush, start your Christmas shopping now, don’t wait until the last minute. Thank you for using Scrip. You will find Scrip available at the back of church following weekend Masses.